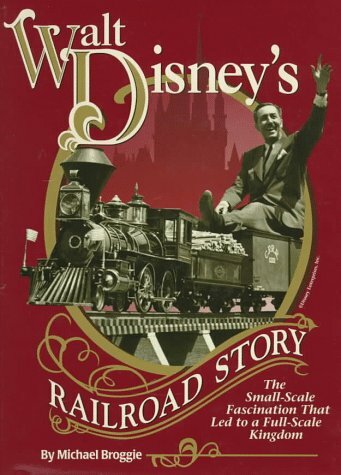 The complete history of the Disney railroads, from small scale models to steam trains for the Disney parks is covered. This is a book all Disney collectors and railroad enthusiasts will want to experience! Over 300 illustrations, many previously unpublished.